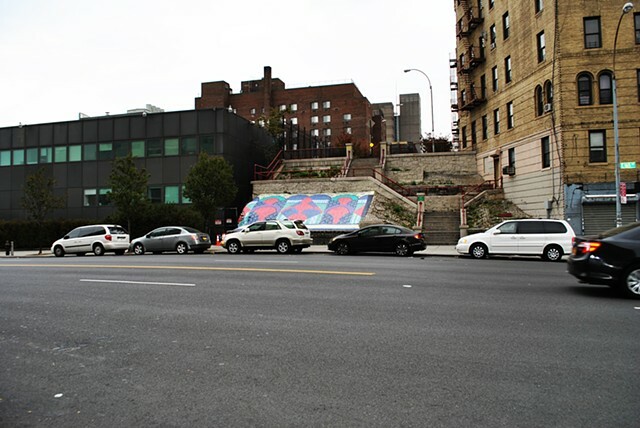 What We Came For was commissioned by NYC Department of Transportation and installed in fall of 2013 outside of the Bronx Museum of Art on 165th Street, off of Grand Concourse. 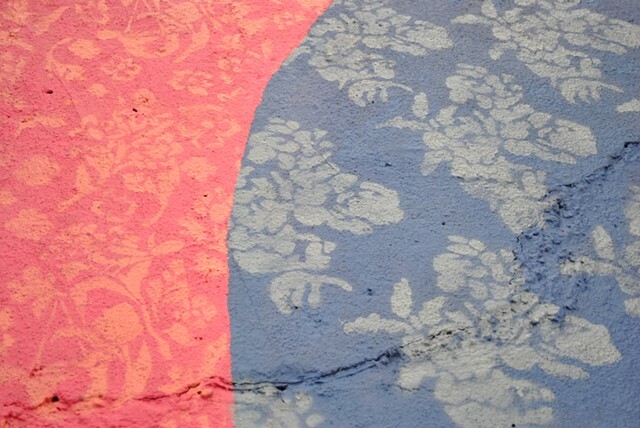 The mural was the result of an intensive research project completed in in collaboration with the Historic House Trust of New York. I visited historic houses maintained by HHT in the Bronx, incorporating patterns found in each home into the finished work. 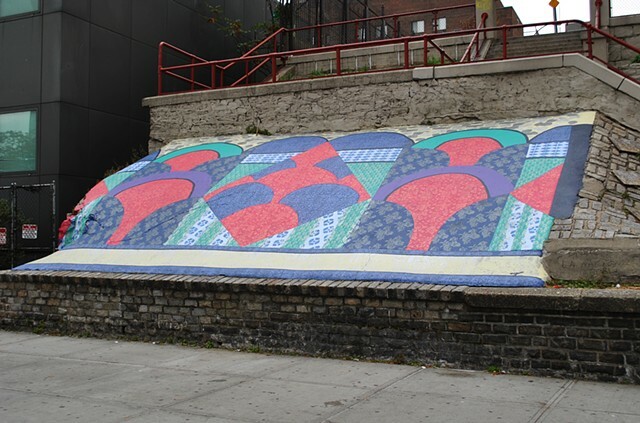 The overarching composition of the piece references Art Deco architecture found in the surrounding neighborhood. The title, What We Came For was derived from a quote from the Adrienne Rich poem, Diving Into the Wreck.